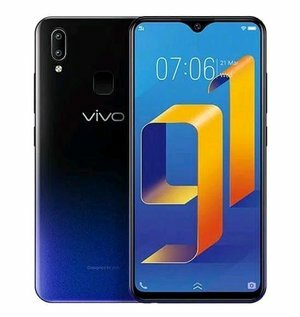 VIVO Y91 RAM 2GB + ROM 32 GB Top NEW!!! GARANSI RESMI 1 TAHUN VIVO INDONESIA!! !